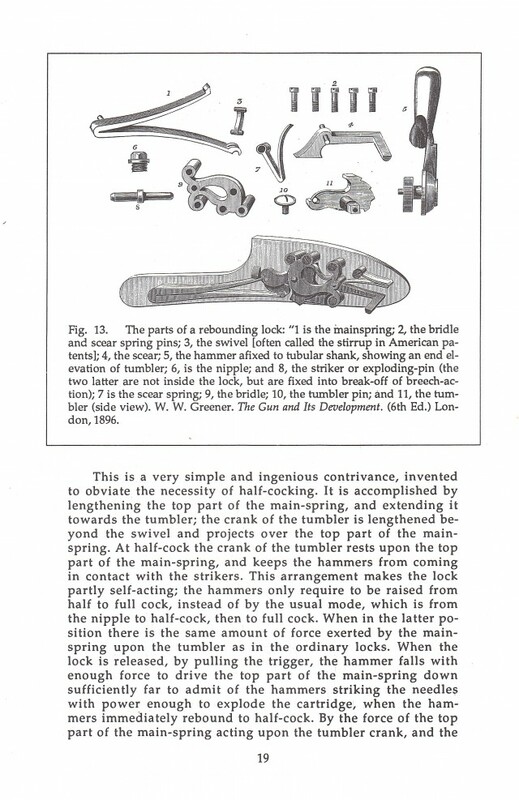 Description: The first patent for a rebounding lock was issued in England in 1866. This was followed by a more practical English design in 1867 and a similar American design early in 1868. 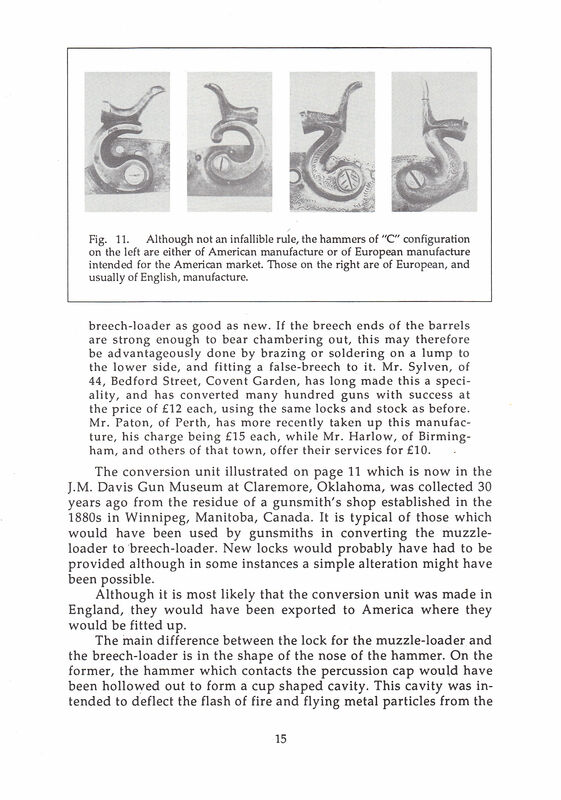 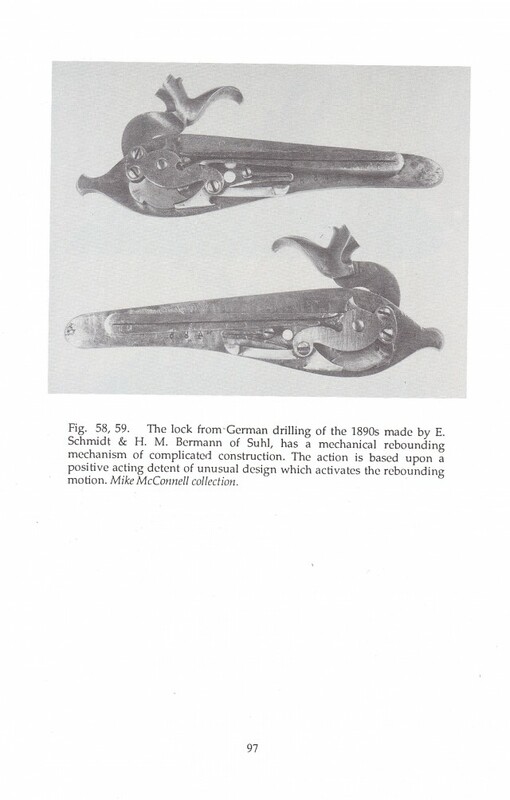 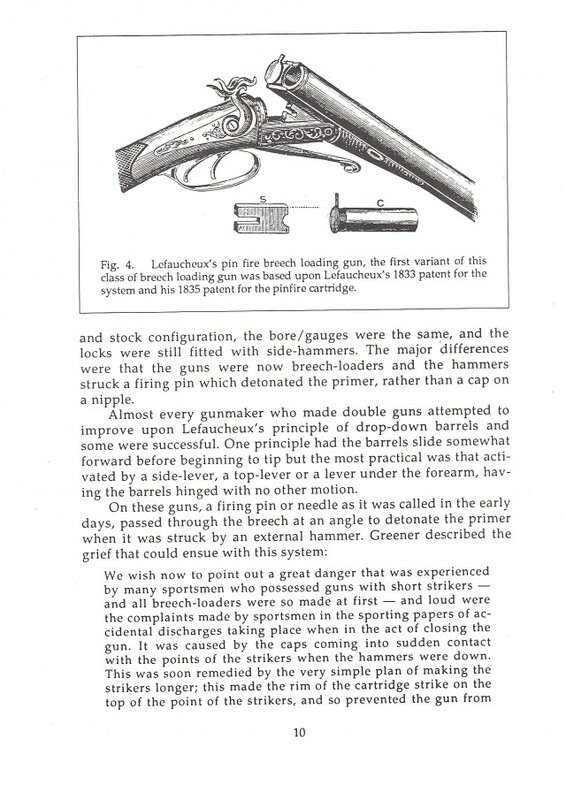 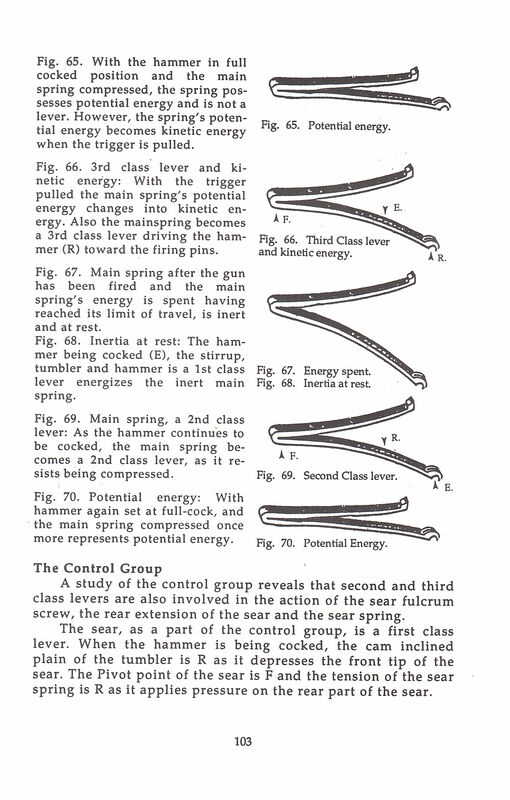 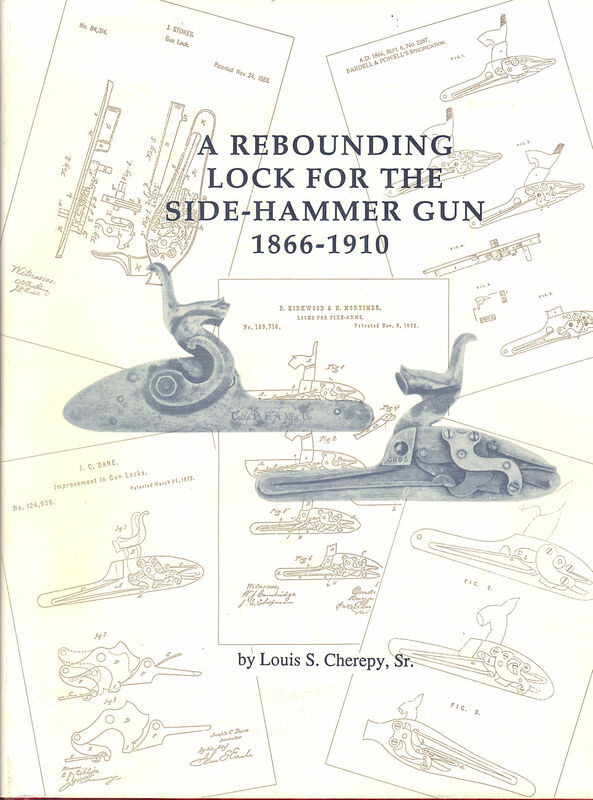 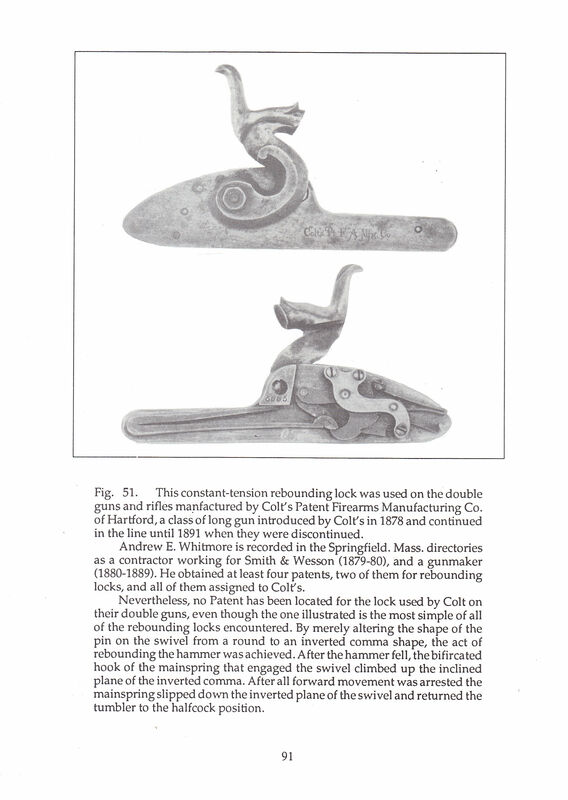 The rebounding lock quickly became an essential feature of all breech-loading hammer guns. 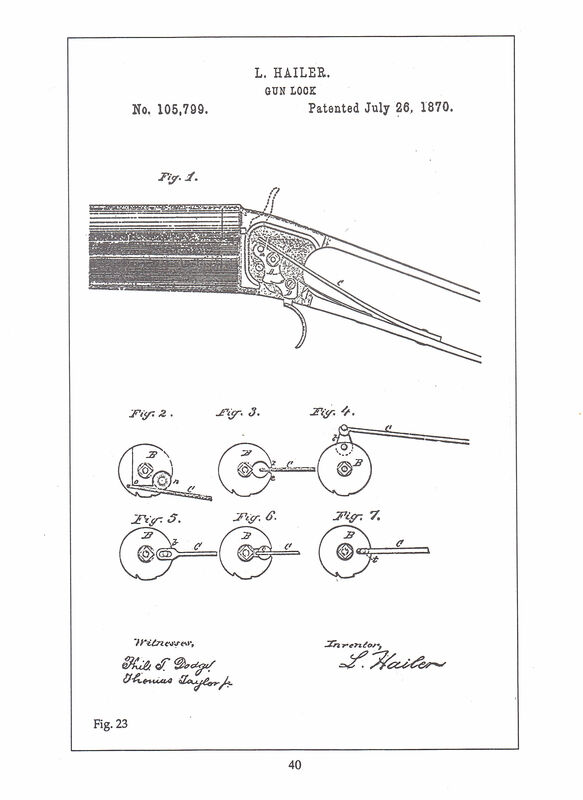 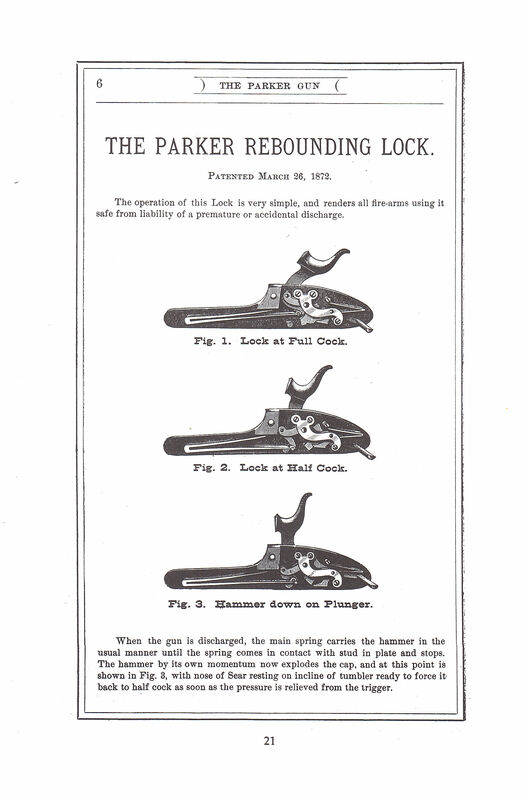 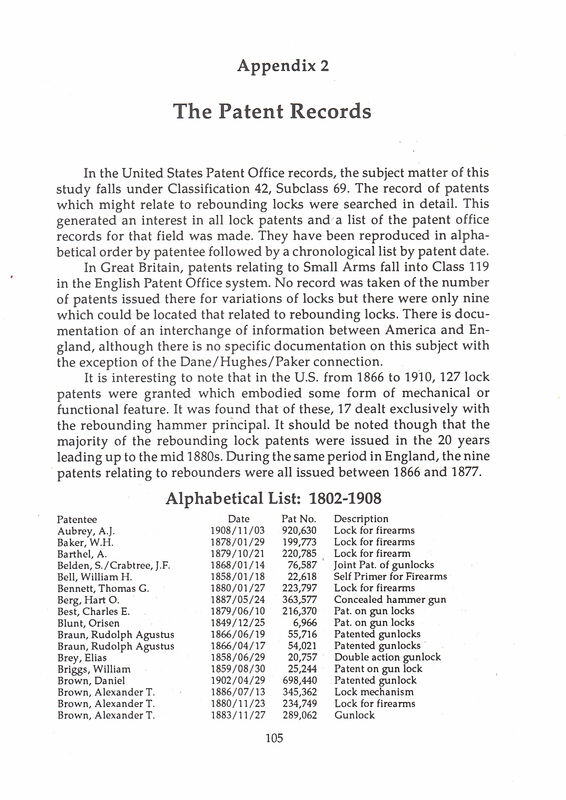 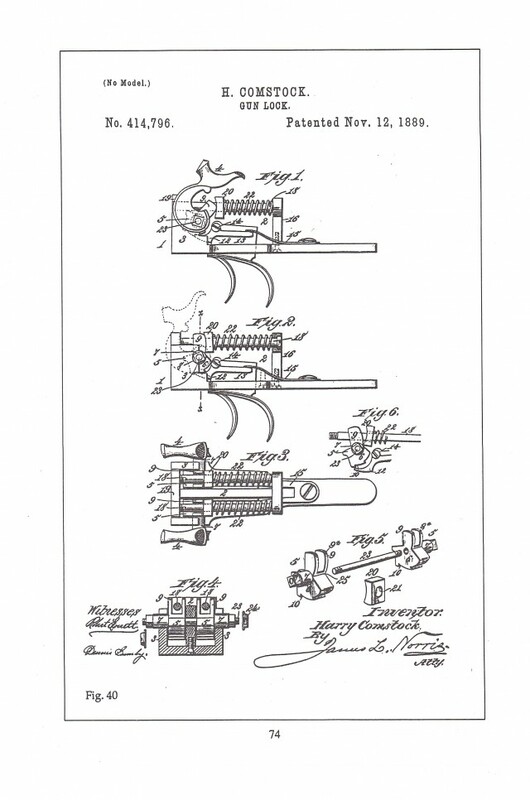 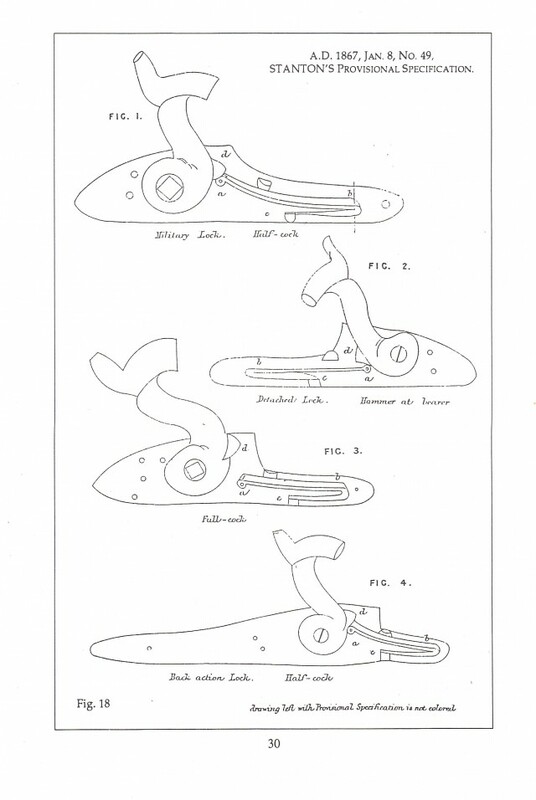 The author has traced the rebounding lock by illustrating all of the American and English patents and he has included a photographic catalog of specimen. 116 pp., 11x8 1/2", 91 ill.